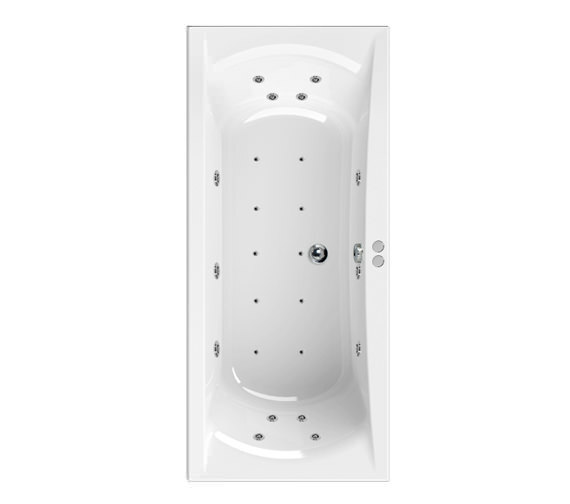 Immerse yourself in a spa-like rejuvenating bathing experience by bringing home this Aquaestil Arena Whirlpool Bath With Jets. 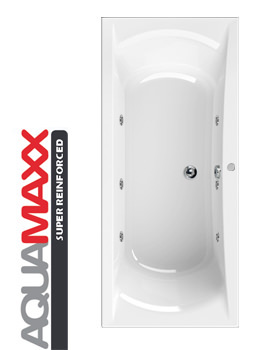 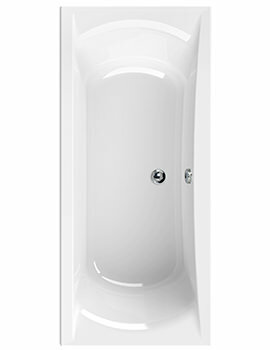 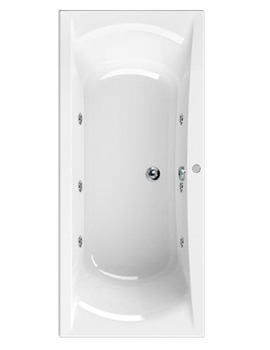 This unit is manufactured to high standards from top quality sanitary acrylic. 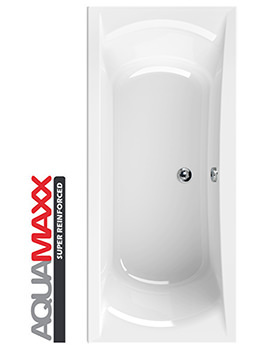 For creating a bright aura in your bathroom, this unit is finished in majestic white. For giving you an amazing hydromassage experience, the jets deliver the perfect combination of air and water pressure. The manufacturer provides 25 years of guarantee against any manufacturing defects and 12 months warranty on the whirlpool system. 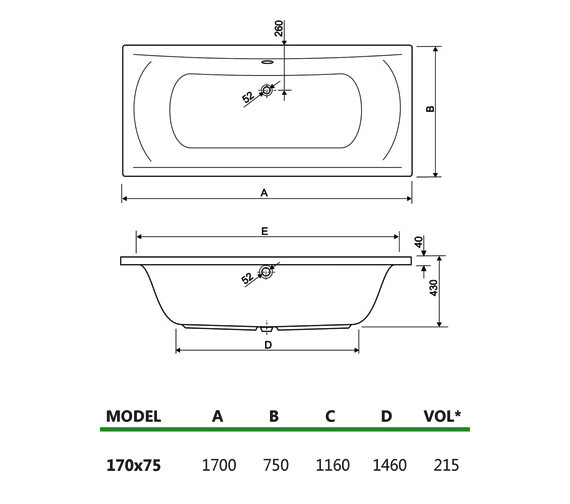 You can choose from jets variant options.